Be sure to come dressed to impress in you Derby best!! Be sure to come dressed to impress in you Derby best!! 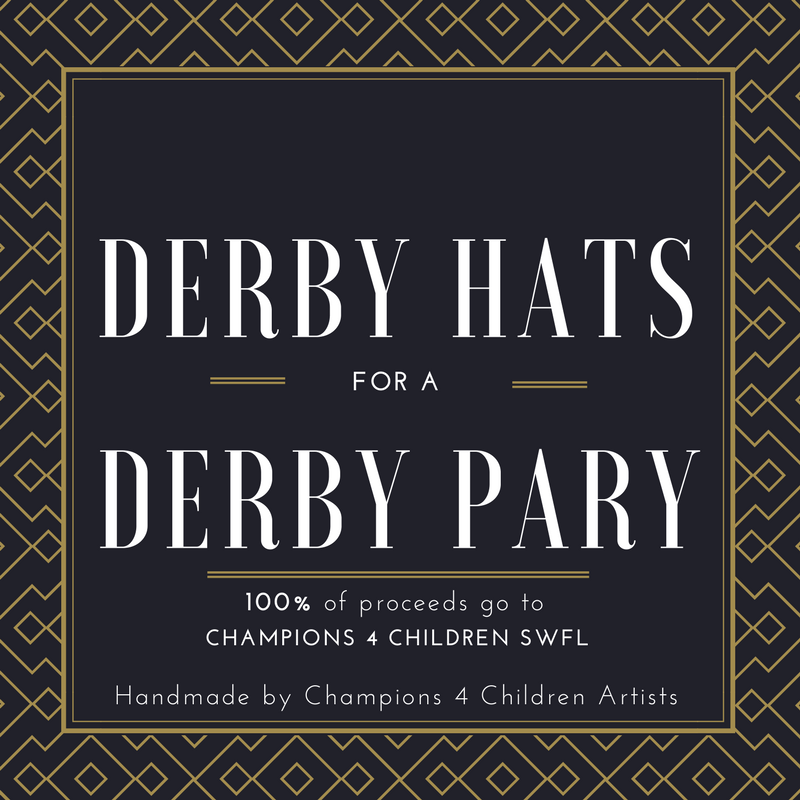 Sponsors, Guests and Champions can expect that this Kentuky Derby themed extravaganza to have fantastic food, drinks, music and dancing along with a stunning Silent and Live Auction. As always you can expect a few surprises and we look forward to celebrating the weekend's success . This event will also feature our outstanding sponsors, vendors, volunteers, and our amazing Champions.